Being a new transplant to Colorado and having the sense of humor of a 14 year old boy, of course the first thing that comes to mind when I hear the words “South Park” are visions of Cartman, Kenny and all of the antics of the popular TV show. But in fact, the real South Park is quite a stunning landscape containing spectacular mountain views, vast grass lands, and some of the world’s best trout streams. 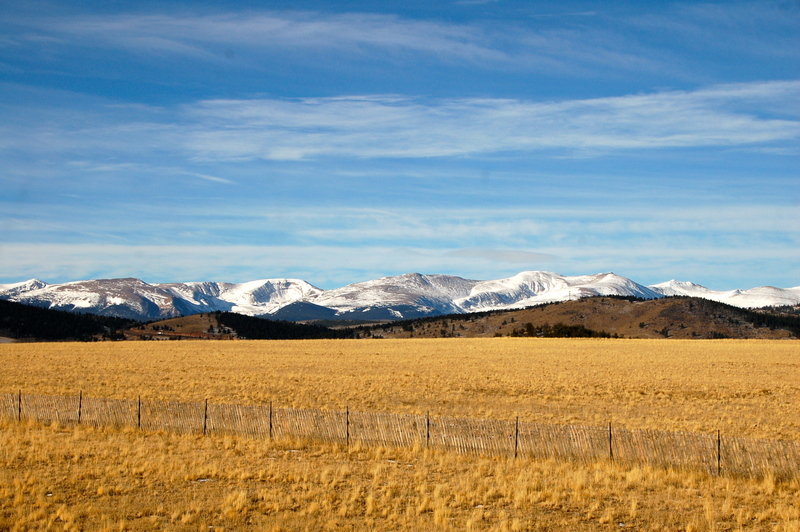 Geologically speaking, South Park is a grassland flat within the basin formed by the Rocky Mountains’ Mosquito and Park Mountain Ranges at approximately 10,000 ft in elevation within central Colorado. 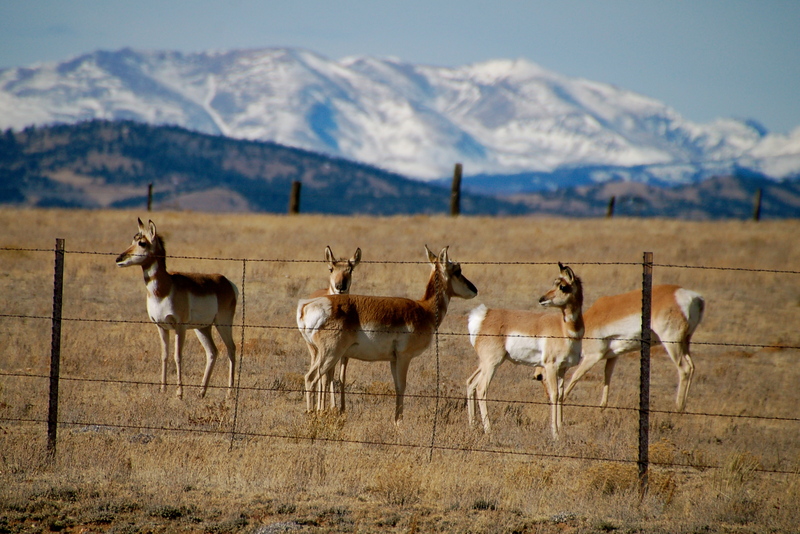 It encompasses approximately 1,000 square miles and is the largest and southernmost of three similarly named high altitude basins in the Front Range of Colorado, the others being North Park and Middle Park . 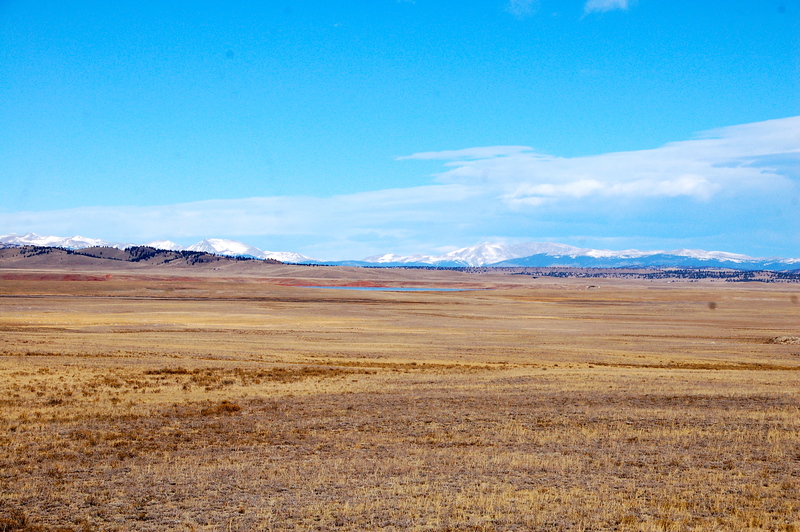 It is an easy drive from Denver – take Route 285 South towards FairPlay, and the road cuts through the center of the basin. 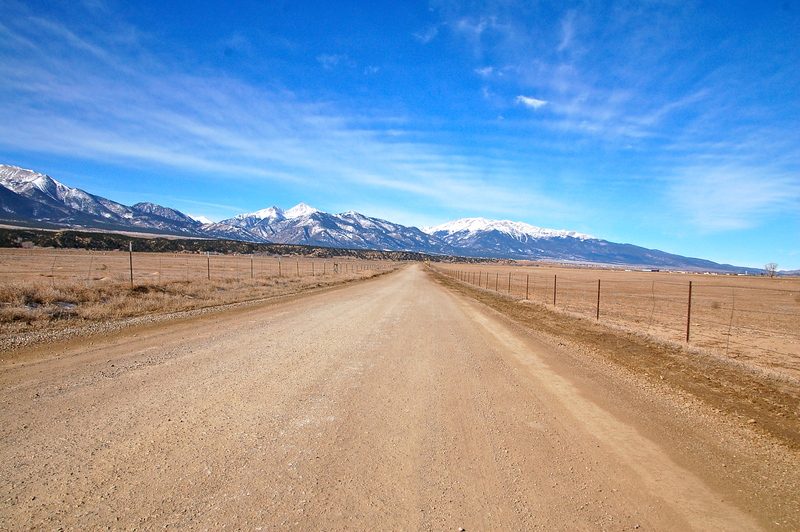 Toward the South end, return on Route 24 towards Colorado Springs to get a different perspective from the South – plus a great view of Pikes Peak as you near I-25 for the return North towards Denver. View from the interior of South Park. This entry was posted in Colorado Hikes and tagged South Park. Bookmark the permalink.